Bring on the Fall! 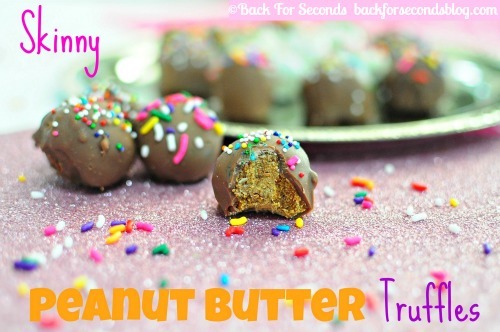 This decadent Pumpkin Cheesecake Truffles Recipe is always the hit of the party! by my friend Carly ~ enjoy!! 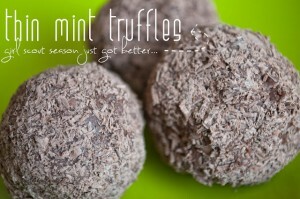 I’m a huge fan of Oreo Truffles but, unfortunately, they’re not the healthiest dessert (hello, Oreos!). 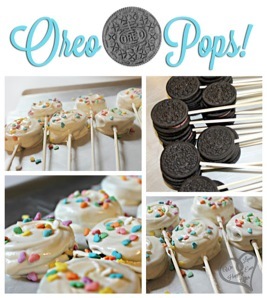 T hat said, ever since the first batch of Oreo Truffles, my friends and family have asked begged for more. 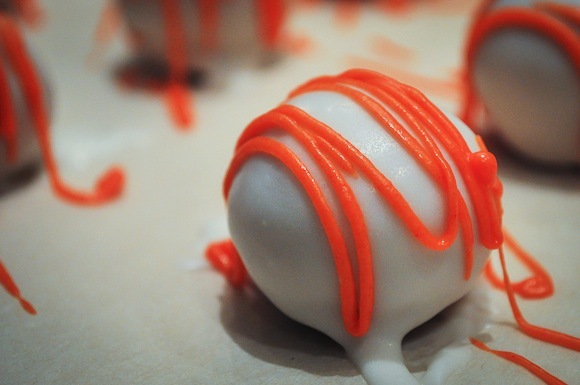 After my 12 Days of Pumpkin project, with my pumpkin obsession still lingering, I finally obliged them — sort of — by making Pumpkin Cheesecake Truffles. These treats are rich, creamy, and moist, but are surprisingly low calorie (YES, can we get a round of applause for the low-cal element?!). The base, a pumpkin cake, uses no eggs, no oil, and no butter — just cake mix and canned pumpkin. By mixing in low fat cream cheese, we end up with a flavor akin to pumpkin cheesecake, without the fat-saturated ingredients. 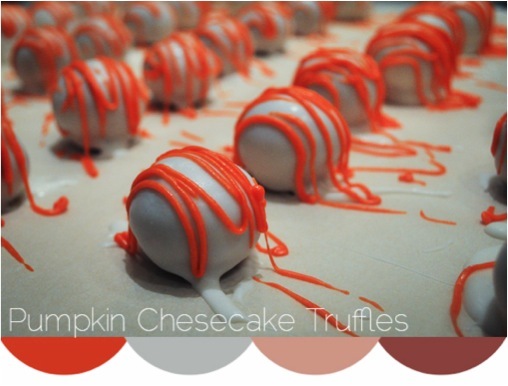 A delicious but very thin outer layer of vanilla candy coating tops off these delicious Pumpkin Cheesecake Truffles. I brought them into work and they were gone within minutes! 🙂 Enjoy! Combine cake mix and pumpkin and beat on medium until well mixed. Pour into greased glass dish and bake for 20-24 minutes (if cake box says otherwise, follow those instructions), or until a toothpick comes out clean. Set the cake aside to cool (I covered mine and set it out overnight so that it was cooled the following day). “Mash” the cake. Using clean hands or a fork, break the cake into crumbly pieces and add the cream cheese, mixing well with clean hands. Once the cake and cream cheese are mixed well enough that no white cream cheese is visible, roll into small balls with your hands (about 1 inch in diameter). Set aside. Melt almond bark in a deep bowl (this will make it easier to coat the truffles). Begin by heating for 90 seconds, then stir. Heat at 15 second intervals, stirring in between, until melted. Add 1 tablespoon Vegetable Oil and mix well. 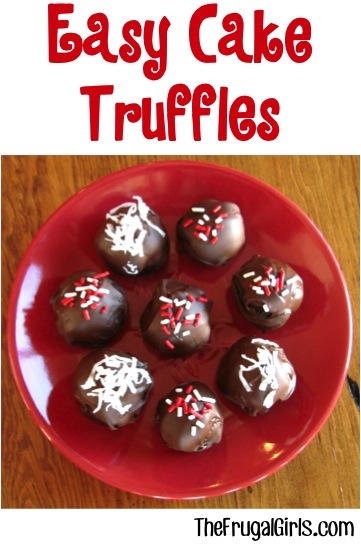 Using two large spoons, carefully drop each truffle into the melted coating and toss around. Remove and place on parchment paper to dry. 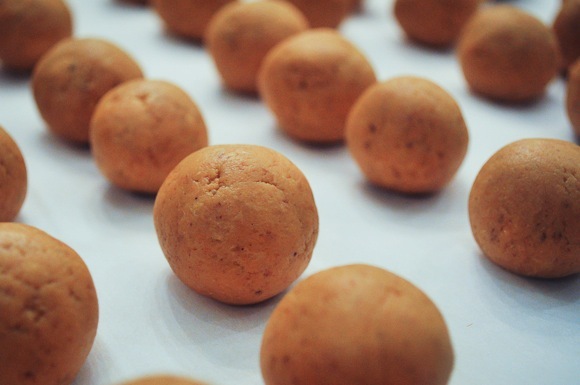 Continue this process with the rest of the truffle balls. 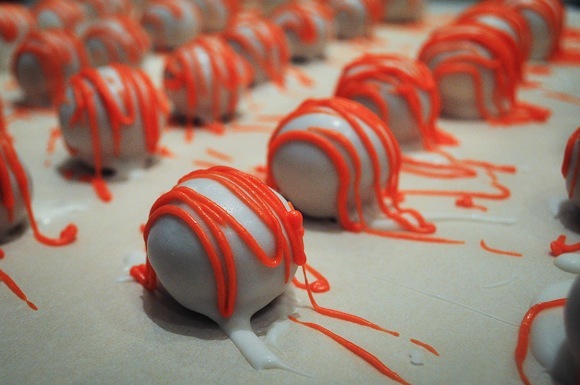 *If you set aside candy coating for drizzling, melt the leftover coating after the initial coat has dried. Once it has melted, add a few drops of Vegetable Oil and stir in a few drops of coloring. I used Wilton’s icing coloring, so I swirled 3 toothpicks in the coloring and then the icing. Once this is well stirred, either drizzle using a fork or use a piping bag (or plastic bag) with a very thin opening. Carly is a young blogger living in Chicago who loves mason jars, healthy cupcakes, oxymorons, and workout music! Check her out on Facebook or Pinterest! Absolutely delicious! My hubby liked them and he’s not much on sweets. Very rich! Probably to thin out the melted almond bark a little and also to add a little shine.. 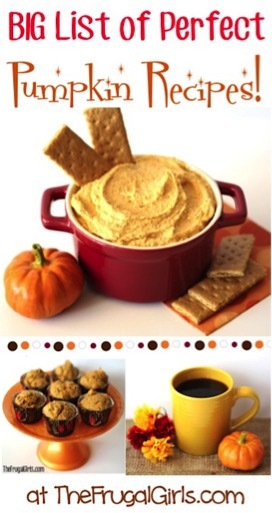 Okay, I am definitely making these for Thanksgiving, but with a twist. I have Celiac so I will use a yummy GF spice cake mix, and instead of using vegetable oil which is not a healthy fat, I’m going to use COCONUT OIL. I will also make cinnamon sugar covered pecans and grind them up and sprinkle the fine crumbs over the balls, and maybe add a dash of coconut flakes as well on top. This will give it some texture and color on top so you can avoid the unhealthy food coloring. P.S. 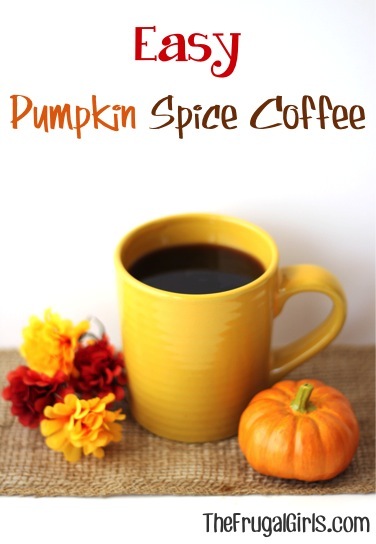 COCONUT really enhances those pumpkin and spice flavors. Trust me! 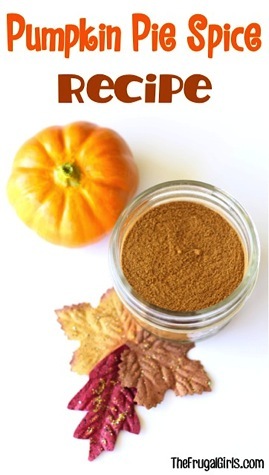 I added 2Tbsp pumpkin pie spice and sprinkled ground up ginger snaps on top. Instant hit! I think I’m going to make a gluten free version. Other than substituting the cake mix, everything else is already GF and then my co-worker can enjoy them too! Do I just mix the dry cake mix and and pumpkin or do I mix the cake mix like the instructions on the box? did you ever find out this answer to this question? I was wondering the same thing! 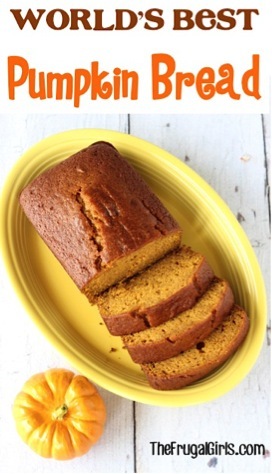 Do just the cake mix and pumpkin? Nothing else? Just made these tonight, and linked to your post. Thank you for sharing this recipe! They are delicious! I wonder how funfetti cake mix would taste in this recipe. Half of me says delicious, the other half is quite nervous. Roughly, how many truffles did this recipe yield? They’re in the oven now! Smell so good!!! I made this with one 8 oz can of pumpkin, 1 box of yellow cake mix (9 inch cake pan) I also sprinkled them with pumpkin pie spice before dipping them in White Chocolate. Thanks for sharing!! My daughter is getting married the 29th and we are making a sweet table. These would be great and look great! Thank you. 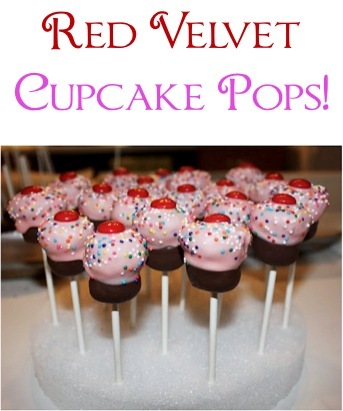 I am going to try to make these for my bible study group and make them into cake pops with spice cake mix… IF I can accomplish that then I will make them again for my daughters preschool fundraiser. 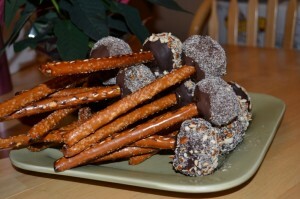 I haven’t successfully made cakepops before so was wondering where to get the “almond bark” and if its the same as the candy melts? You can get the ‘almond bark’ at any craft store in the cake decorating section. I go to either Hobby Lobby (use their 40% off coupon!) or Michael’s. Sarah….I get my almond bark at Walmart. They have white choc and milk choc. It looks like a very large candy bar. You find it in the baking aisle. 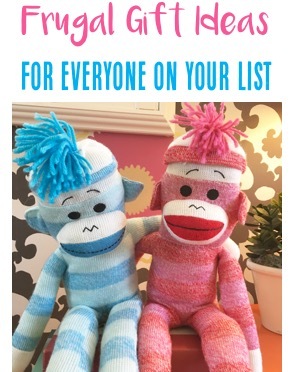 You can also use the candy melts which are the disks of choc and come in more colors and flavors….you can get them also at Walmart and I have also seen them at Joann’s, Michael’s, Hobby Lobby. 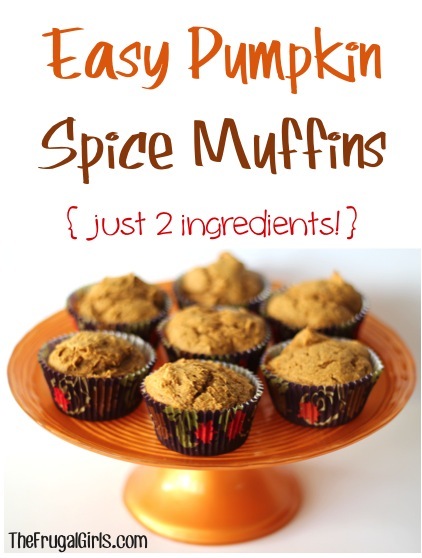 When I read this recipe I immediately thought a spice cake mix would make a nice substitute paired with the pumpkin. I may have to do these for my Halloween party. 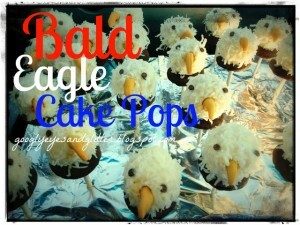 Do you think these would work well as cake pops, too? when making the pumpkin cheesecake truffles…do I make the cake mix as the box states, ie, w/eggs, oil & water & then add the pumpkin? Or do I just add pumpkin to the cake mix? please advise asap; in the middle of making them now….thanks! Did you ever find out? I’m making them now.